Hugh Coughlan has been working in Local Government for the last 25 years and has specialised in areas such as Housing & Corporate Services. He is currently assigned to the Waste Policy Division of Dublin City Councils Environment & Transportation Department and was part of the team tasked with the preparation of the Eastern-Midlands Region Waste Management Plan. He has recently been appointed Regional Waste Management Coordinator for the Eastern Midlands Region and is heading up the newly established Regional Waste Management Office which will oversee the implementation of the Waste Management Plan. 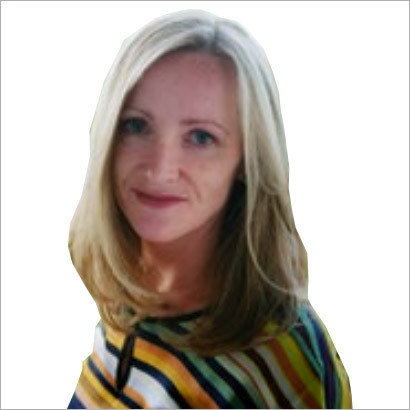 Úna is a chartered waste manager with particular expertise in waste policy and legislation, waste statistics and reporting, waste regulation and waste characterisation. She has also worked in landfill management and contaminated land. Úna is responsible for providing technical assistance to support the Regional Co-ordinator in implementing and achieving the objectives and targets of the Waste Management Plan, and for driving consistent enforcement across the region. 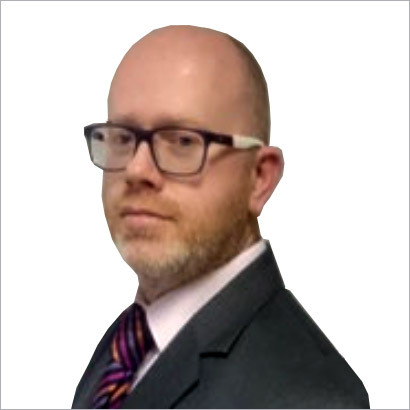 Declan brings to the role expertise in policy analysis, waste management and policy implementation. He has worked on research projects with various stakeholders across industry, government and education in the area of climate change. 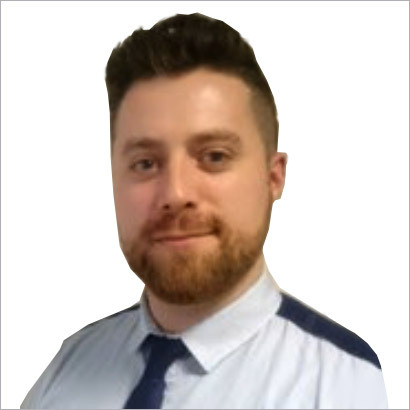 In this role, Declan has responsibility for promoting and coordinating prevention activities throughout the Region. Through participation in a range of projects and initiatives he will help to realise the objectives and targets of the Waste Management Plan. Joanne has many years experience in environmental science, policy, research and communications. 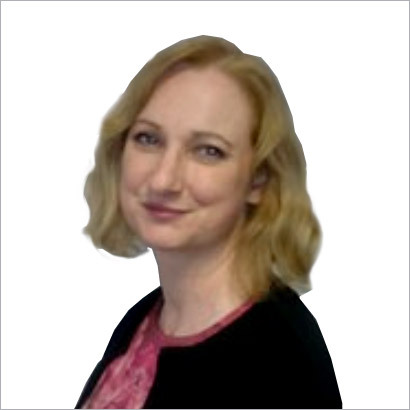 Joanne has responsibility for the promotion of resource efficiency and the transition to a circular economy. In this role, she collaborates with a range of businesses and other relevant stakeholders to deliver the targets and objectives of the Waste Management Plan.